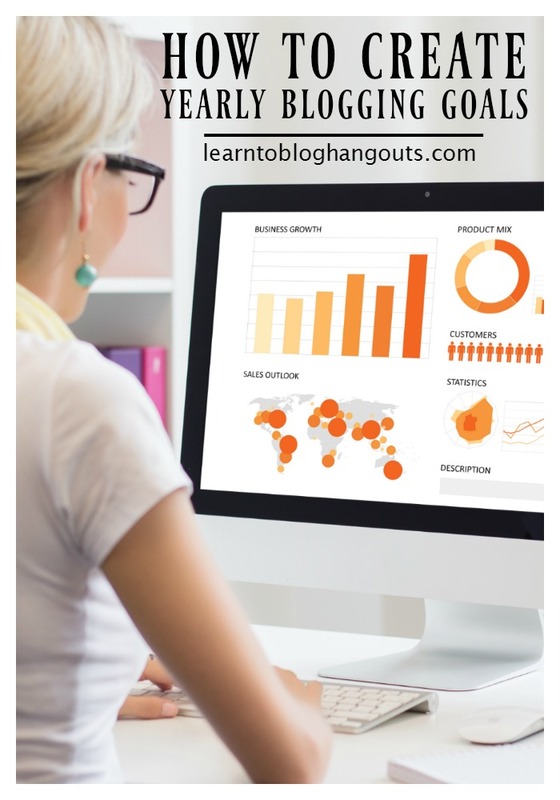 Did you know that you can Grow Your Blog Traffic with Linky Parties? Hear how one blogger grew her traffic from 100 pageviews a day to 100,000 pageviews a month by utilizing linky parties. Hear how one blogger grew her traffic from 100 pageviews a day to 100,000 pageviews a month by utilizing linky parties. Linky parties are a great way for bloggers to increase their traffic. Learn how Dallas mom blogger, Crystal VanTassel, grew her blog from 100 pageviews a day to 100k pageviews a month by utilizing linky parties. Also, Kim Vij, a Florida kid activity and education blogger, shares tips and pointers for running a successful linky party and utilizing social media to promote her parties. Why Should You Participate in Linky Parties? It’s a great way to network within your niche. Linky parties allow you to be an expert in your field. You could participate in 20 parties a day. It’s much more efficient to take one idea and promote it 20 times. Watch your Google Analytics to see which linky parties are performing the best. Linky parties allow you to be an expert in your field. Crystal created a simple spreadsheet. She picked 5 parties for each day of the week. Each post was shared and marked in the appropriate column on the spreadsheet. This consistent sharing grew her site from 100 daily pageviews to 1,000 week then 10,000 month, then 30,000 month, then 50,000 month. Now she consistently gets over 100,000 monthly pageviews. She also gets great traffic from Pinterest. 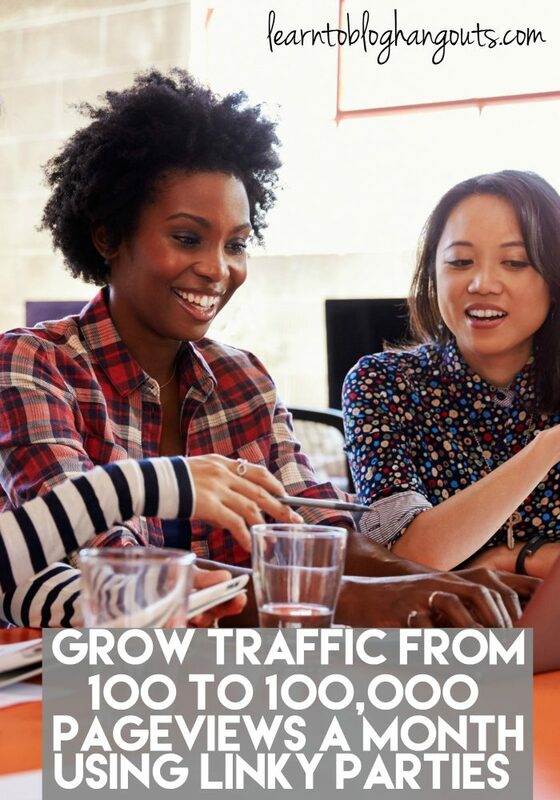 Don’t miss these videos on increasing traffic with Pinterest: Pinterest Tips & Tricks with Jennifer Fishkind, Pinterest Tips Part 2, and Pinterest Scheduling: ViralTag vs. Ahalogy with Kelly Dixon. Crystal links up three posts each week (evergreen content). Kim links up eight posts each week (to diversify the content for different content/readers on her site; seasonal and evergreen); can also re-promote seasonal content from previous years. It keeps the momentum going and drives traffic to more posts. Some parties also promoted on Pinterest, get comments from party host, get comments from readers. Pick 3-5 posts each week to promote at linky parties to easily bring your blog traffic. Share the load with Co-Hosts (ideally 4). This exposes your audience to new blogger/content. Broad parties can get lots of submissions (600-900) while content specific parties may receive less (70-90). Then, use the Linky Parties to create roundups. For example, Crystal hosts the Mommy Club. It’s an easy post to pull together and also gets her traffic for best mom advice. After the linky closes for the week, she creates another post featuring some of the posts from the prior week. She can also create other posts that are a collection of posts submitted around the same topic like these St. Patrick’s Day projects. Share on Facebook and Pinterest which parties you participate in. Keep in mind that the first 10-20 submitted links tend to get the most views along with the last few links submitted to the party. Use your best image. A clear, crisp beautiful image is best. For recipe/DIY posts, first image is pinworthy with text, but also include a simpler version to link up. Use a short, powerful description (usually a max of 40-50 characters). How Do I Find Linky Parties to Link Up With? 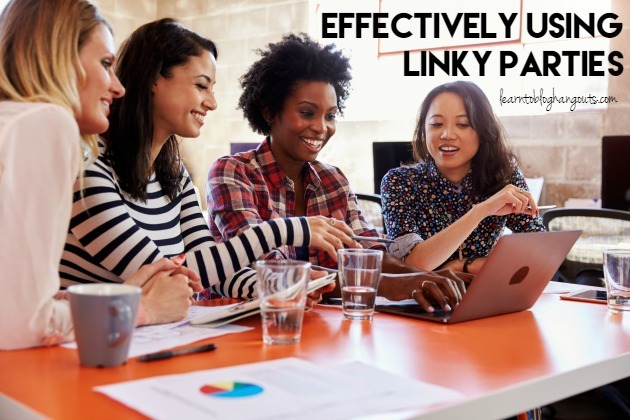 Pay attention when you read blog posts to see if they share a link to a linky party where they submitted their post or look for a “Where I Party” page. Crystal recommends several on her blog post Blogging Tips: Over 50 Places to Share Your Ideas. Visit others’ links, you will find new parties to join. Ask your tribe mates. Don’t have a tribe? Watch this video: Tribes (Finding & Use them) Then, monitor the referral traffic you receive over the next 3 months. Content that is always relevant, no matter what. We host Small Victories Sunday Linkup Starts Every Saturday at 8pm EST and is open all week till the next one starts. I am do busy hosting, i.don’t take enough advantage linking up at others consistently. But when I do linkup I get a great boost in traffic. Thanks for sharing these great parties!